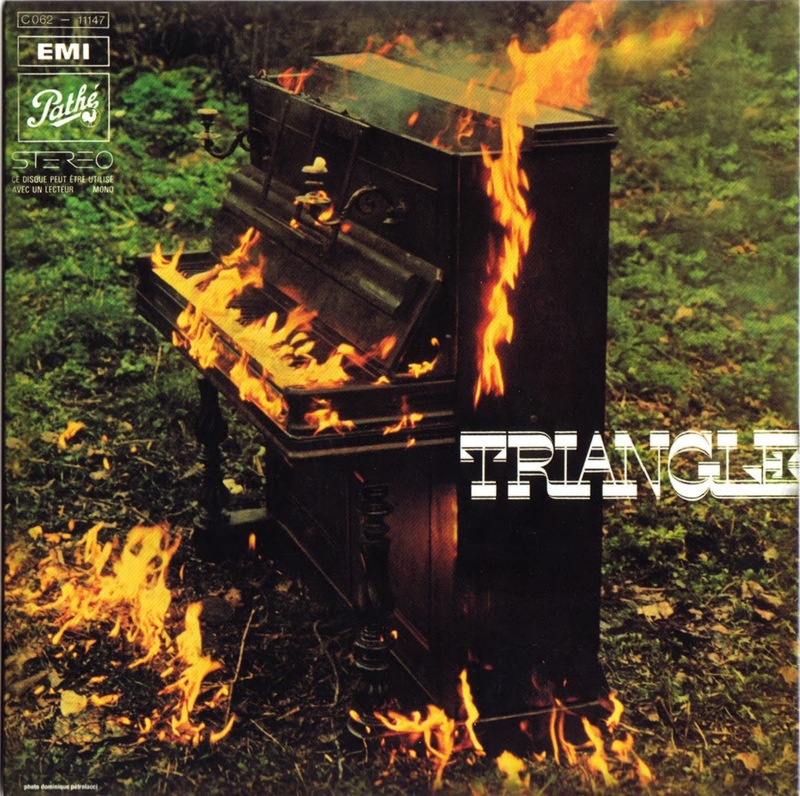 The short five years career of Triangle (1969-74) was very intense, starting with this first album (the most famous of the three) and released in 1970 containing their biggest hit, "Maybe tomorrow ". Their self titled debut is ann extraordinary album, in this 2010 Vinyl replica issue, are included bonus from their first two 1969, 45” and the single version of "Blow Your Cool", also the English and Spanish versions of "Maybe tomorrow". 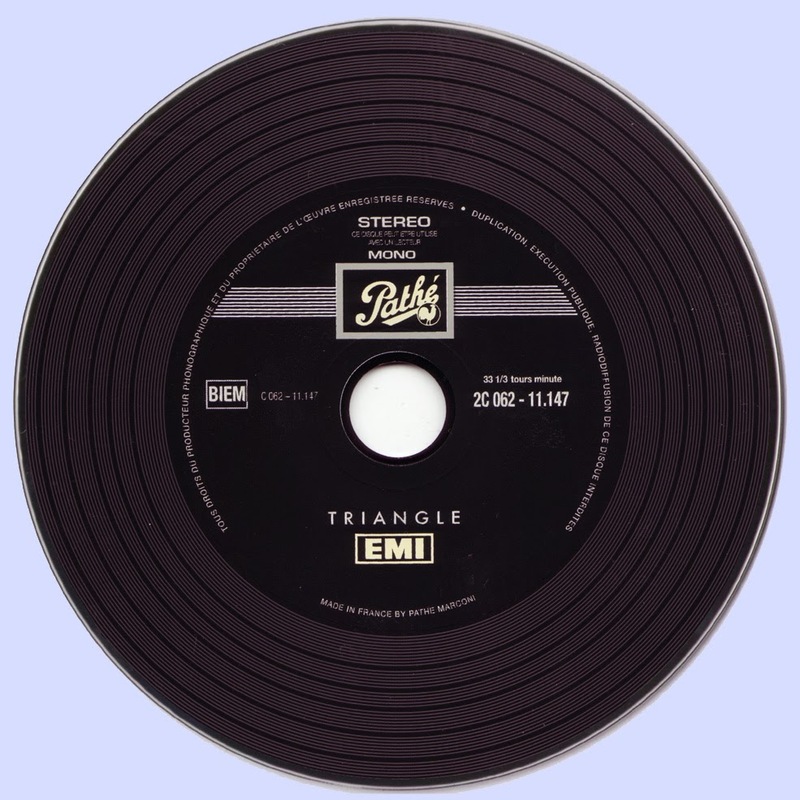 Triangle released three albums, which probably fall in the proto-progressive category. Generally they make guitar-dominated rock with slightly above average rhythmic complexities and changes in tempo in melody. They do veer off in various directions, psych, folk rock, classic guitar rock, touches of glam rock, proto prog, some nice and some less nice (i.e. schmaltzy) ballads. This album is one of the gems of French rock music. 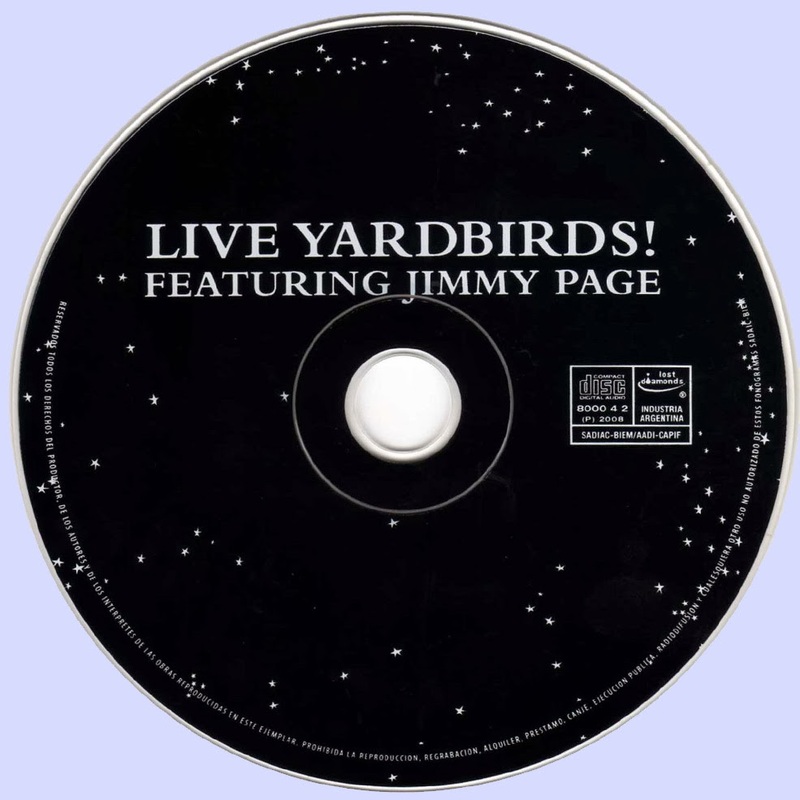 Arguably the most famous lost live album in history, Live Yardbirds Featuring Jimmy Page, cut at the Anderson Theater in New York on March 30, 1968, has been issued twice on vinyl legitimately (only to be suppressed by legal action) and innumerable times since as a bootleg. The original master tape has been improved significantly; the absence of vinyl noise is an obvious plus, but the sheer impact of the instruments is also startling, given that the show was taped by a producer who had never recorded a rock band before, on equipment that was ten years out of date. The producers have expanded this reissue with help from a separate reference tape, an audience recording that preserved the complete unedited show; it's somewhat low-fi, but it captures material edited from the finished master, and it allows for the restoration of little nuances. Page's guitar (which goes out of tune several times) is the dominant instrument, alternately crunchy and lyrical, but always loud and dexterous; the roughness of Keith Relf's singing is also more apparent, but his shortcomings don't really hurt the music. 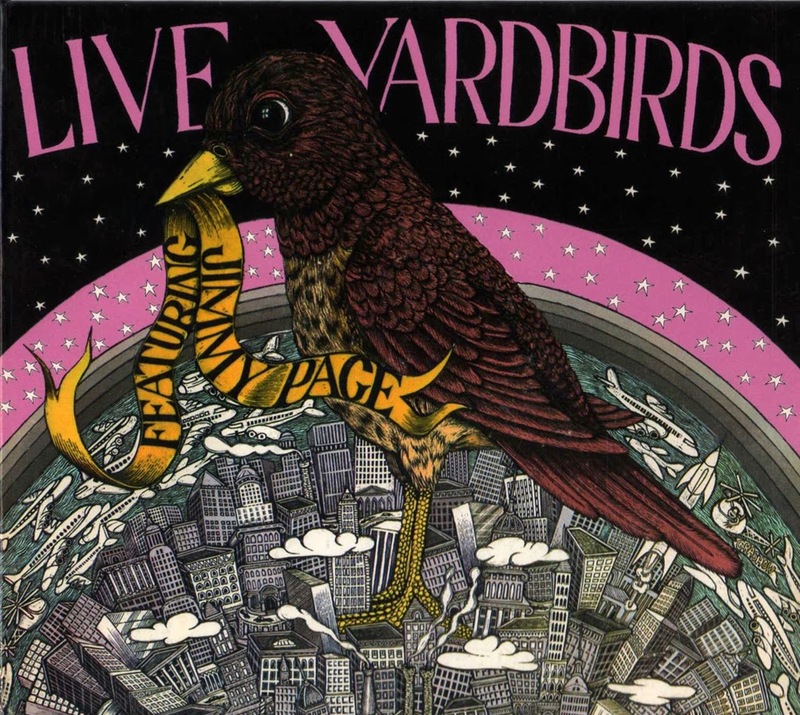 The performance also reveals just how far out in front of the psychedelic pack the Yardbirds were by the spring of 1968; Page had pushed the envelope about as far as he could, in terms of high-velocity guitar pyrotechnics. Ironically, this album isn't quite as strong as the contemporary Truth album by Jeff Beck, mostly because the Yardbirds were still juggling three sounds: the group's progressive pop/rock past, the psychedelia of 1968, and a harder, more advanced blues-based sound. It's clear that they had few places left to go with the first two; "Dazed and Confused," by contrast, represented something new, a slow blues as dark, forbidding, and intense as anything that the band had ever cut -- it showed where Page, if not this band, was heading.